The Doctor Who Special – The Doctor, The Widow, & The Wardrobe. 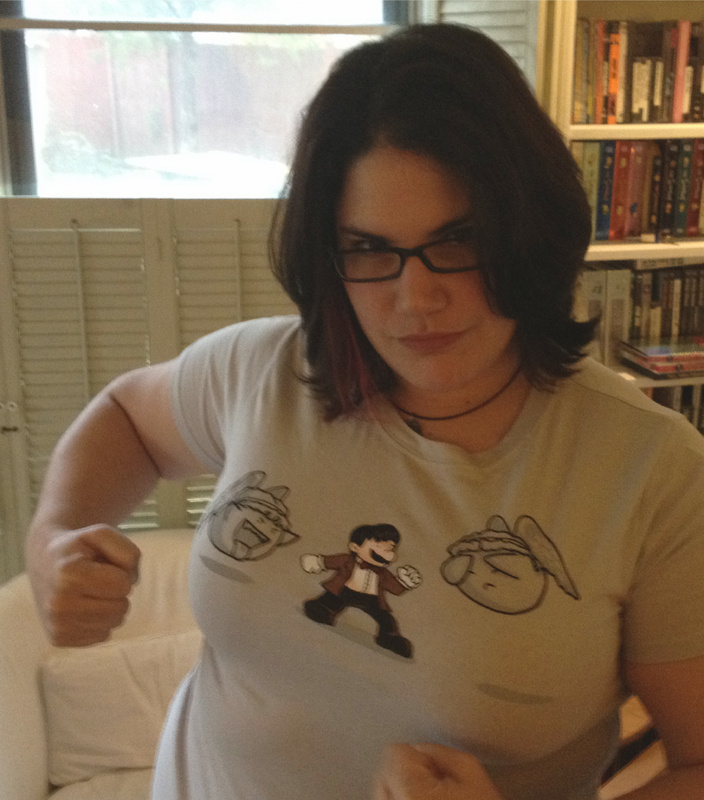 with this Super Awesome Mario Bros/Doc Who mash up shirt! 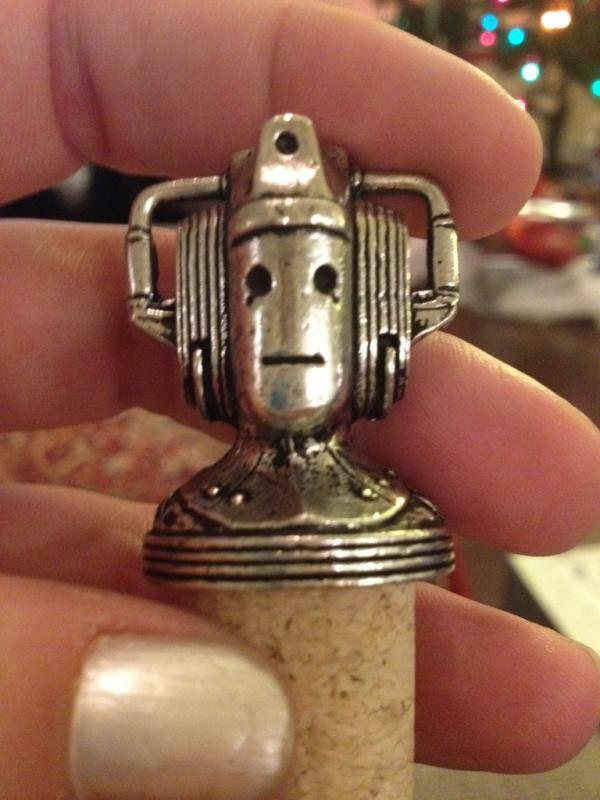 And check out the Cyberman bottle stopper! And tune in later for the newest Sherlock Series 2 trailer, which will air on BBC right after the Doctor Who Special! Follow me on twitter, @ChicGeekDaily ! This entry was posted in Uncategorized and tagged bbc, christmas special, doctor, doctor who, entertainment, matt smith, steven moffat, trailer, video, wardrobe, widow.